I have great memories of my Grandmother cooking Fried Apples many times when we went to visit her. 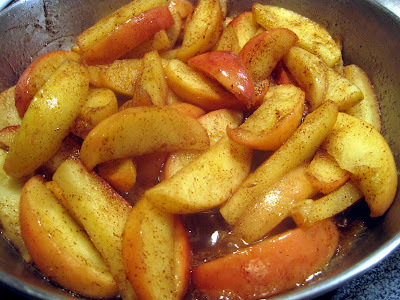 The kitchen was filled with such a wonderful cinnamony apple aroma that would waft through the kitchen into the rest of the house. 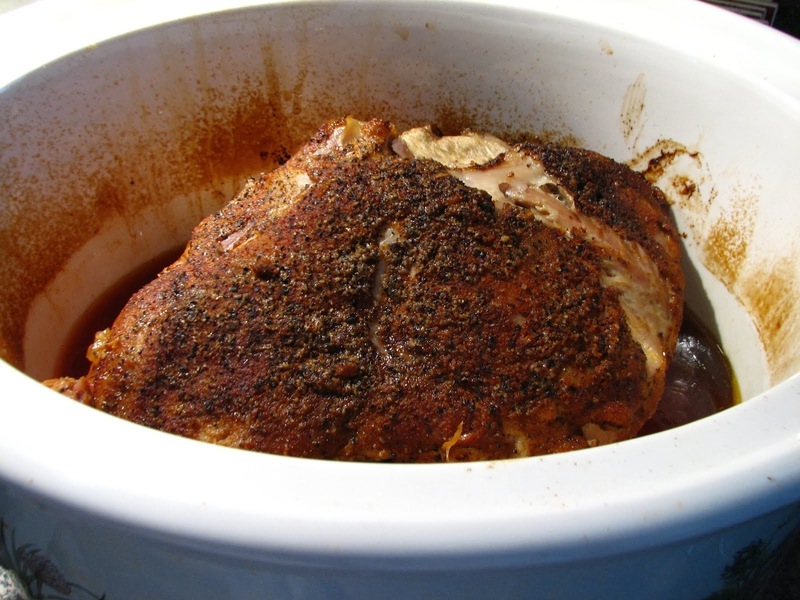 They are so quick and simple to make and are delicious with pork and poultry. 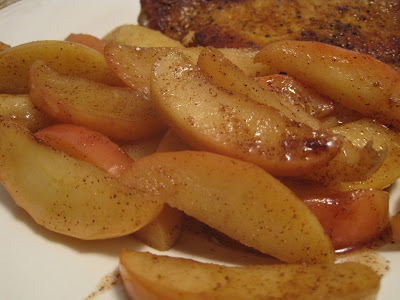 Apples, cooked in butter, sugar and cinnamon-what could be better? My Grandmother occasionally served Fried Apples for Thanksgiving, and they are also delicious served for breakfast. 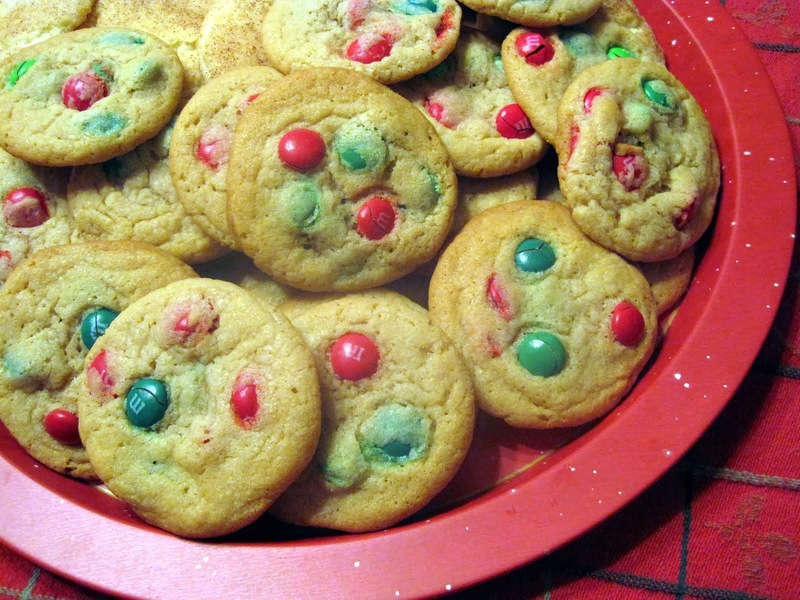 Make a large batch though, as they are very addictive, and won't last long. My favorite apple to use are Granny Smiths, or other tart apples. This time I used Gala apples, which are a bit sweeter, so I squeezed a bit of fresh lemon over the apples as they cooked. I normally peel the apples before cooking, but was in a hurry and didn't this time. I actually prefer them peeled as the apple skins can be a bit tough after cooking. Granulated sugar or brown sugar can be used and cinnamon is a must. I cooked these for my husband and I for dinner the other night. I should have doubled the amount as my husband devoured them and I had to fight for a portion! So make plenty! I don't usually follow a recipe, but wrote one down this time so I could share. The amount of sugar used will depend on the type of apples used. In a skillet, melt the butter over medium heat. When butter is bubbly, add the sliced apples into the pan and stir until they are coated with butter. Let them cook a couple of minutes, stirring gently and then add the sugar and cinnamon which has been mixed together. Cover pan with a lid and cook for about 5 minutes. Check apples as they cook rather quickly this way. When the apples are tender, uncover and cook until the juices are thick and bubbly. If there isn't as much syrup as you would like, you may add 1 tablespoon of water to the skillet after you remove the lid, and continue cooking until thickened. Don't stir too much at this point or the apples will fall apart. Total cooking time will depend on the amount of apples you are cooking. These were done in 10 minutes, but a large pan full will take a bit longer. Remove apples to a serving dish. Enjoy! I think they are best after they cool down a few minutes, and I even love them at room temperature. Yum! My husband loves sweets, so this would be perfect for him. I will take your advice and double the recipe because I know my husband will be like yours. What a nice recipe, Lynda! I've never seen one for fried apples! They look delicious. Yes, perfect with pork or chicken! I've never heard of fried apples before. I'm sure we would love them. I'll have to give it a try. Sounds fantastic!!! In Colombia we fry bananas the same way you fry your apples and I love them!!! Lynda..these look amazing! My Grandma made baked apples and I bet these taste similar! A fabulous idea. I need to make this. I grew up eating these for breakfast! 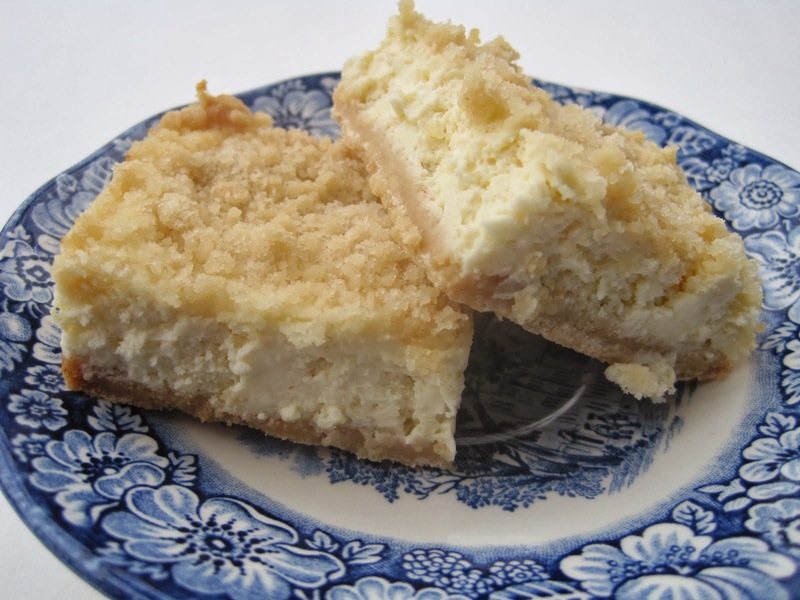 My Mamaw (grandma for all you non-southerners...LOL) use to make them all the time. They go great with buttermilk biscuits, sausage gravy and eggs! Thanks for posting the recipe!!! These are great! Just like the ones my Mom cooked. Cooked some using Granny Smith's with Biscuits. Thanks Bob for taking time to leave a comment. Fried apples and biscuits sounds like heaven to me-YUM!